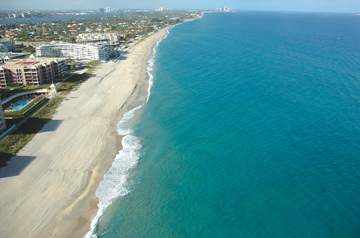 Palm Beach County is a sports paradise with incomparable world-class playing and training facilities. Our extraordinary year-round climate and destination amenities offer athletes and coaches “the best of everything". Located 70 miles north of Miami and 152 miles south of Orlando on the Atlantic coastline, Palm Beach County affords visitors the transportation convenience of an international airport, Interstate 95 and the Florida Turnpike for travel efficiency. An average year-round temperature of 78°. You’ll find everything you need to make your sporting event extremely successful: world-class playing and training facilities; an extraordinary year-round climate; accommodations for any budget and unmatched destination amenities. 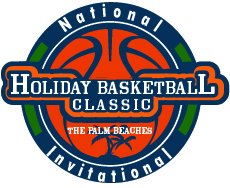 See why Palm Beach County is "a Sports Paradise"